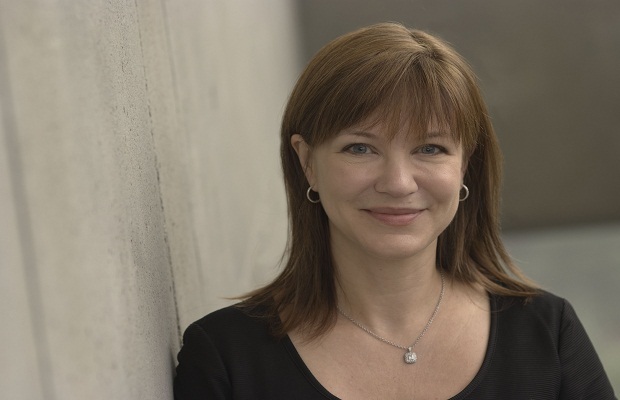 Julie Larson-Green, currently in charge of Windows, could be in line to take up the Xbox and Surface hardware division, a position that was being targeted at former Xbox head Don Mattrick before his decision to leave Microsoft for Zynga, Bloomberg reports. The announcement has not been confirmed, but in this new position, Larson-Green would be in charge of hardware development for all Microsoft devices, including Xbox 360, Xbox One and Surface tablets. A lot of change is occurring within Microsoft. Where do you see the company going? Follow us on Twitter and like us on Facebook to let us know.